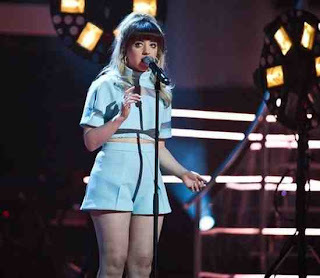 Leah McFall is a contestant on The Voice Uk and also my new style inspiration. She always looks amazing. I love how fun and quirky her outfits are definitely want to try to recreate some of them this summer. Here's my favourite looks of hers.